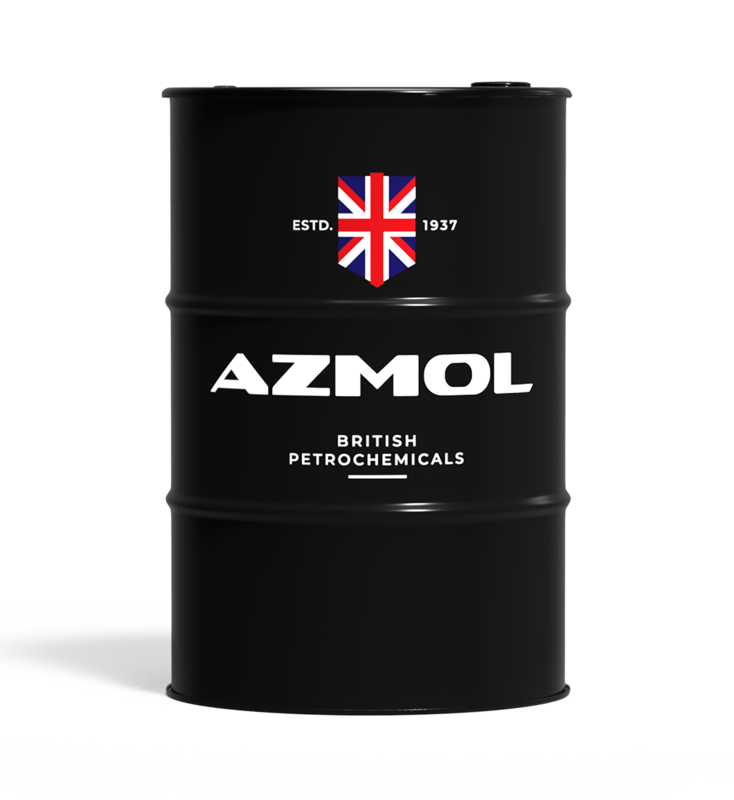 AZMOL AVELUS® V – high-quality hydraulic oils for lubrication of high-speed gearboxes, low-and medium-loaded gearboxes and worm gears, variators, electromagnetic and gear clutches, bearing units, sliding and rolling guides, hydraulic systems of machines, automatic lines, presses in other units and mechanisms operating at high operating pressures, where oils with improved antioxidant and anti-wear properties are required. AZMOL AVELUS® V is recommended when operating at extreme temperatures and under significant fluctuations, with increased requirements for shear stability and wear protection, as well as in conditions of flooding. quality reserve of performance even under severe operating conditions and extended oil change intervals.